There’s no denying the rise in popularity of electric vehicle. 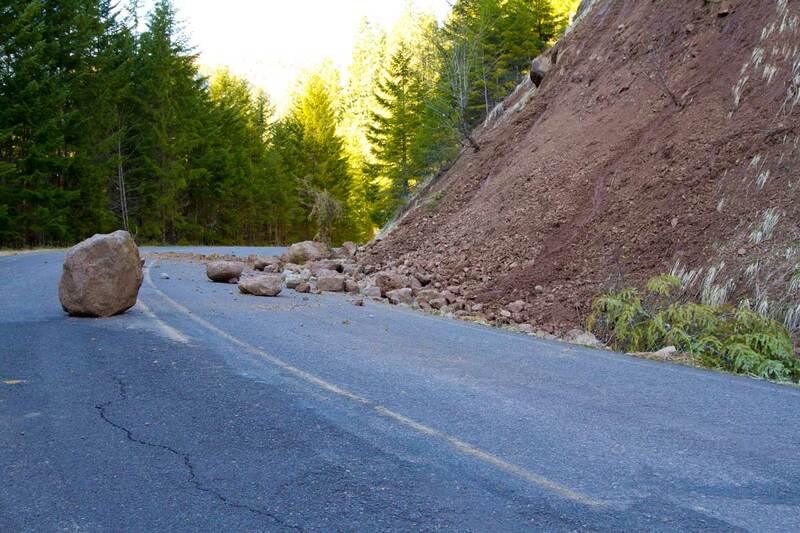 The demand is there even if most gearheads are still hesitant to adopt the tech. For those who have done away with fossil fuels still have a few nitpicks especially concerning the Smart Fortwo. Daimler, who runs Smart, thought it was perfectly a-ok to continue selling the older third-gen ED even as they sell the fourth-gen Fortwo. Well, Smart has heard the critics and things are about to change big time for the company. Last month, Daimler announced that they will be releasing all-electric versions of their brand new all-new Forfour and the Cabrio. Together with the Fortwo, Smart will be the only automotive company out there with ICE and electric versions of ALL of its models. Now Smart only having only three models isn’t exactly the same as a company like Ford offering the same gas and electric options, but it is an achievement nonetheless. The best news out of Smart was that the new Fortwo Electric Drive (ED) is going to launch in the US *ahead* of its appearance in Europe, another first for the company. Now there is no reason to wonder why Daimler is pushing its electric models here since Smart claims that “around 25 percent” of all the Fortwos sold in the US in recent times were the ED models. Currently, the electric Smarts use a battery made by the Daimler subsidiary Deutsche Accumotove and use an electric motor made in Renault’s French factory. With the new Fortwo, Smart has created a new electric drive to better help transitioning to electric mobility more driver friendly than ever before. They want to make it so that zero-emission driving is enjoyable but it will be experienced not only in the Smart Fortwo coupé and Smart Fortwo Cabrio, but for the first time also in the four-seater Smart Forfour. 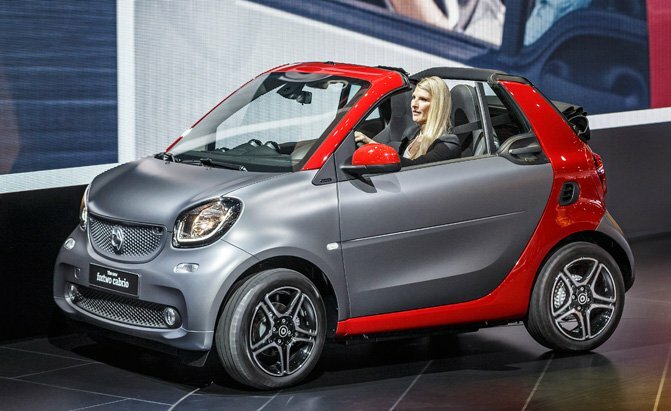 Smart hopes that they will be the only automaker worldwide to offer its entire model range with both combustion engines and pure battery-electric drive. 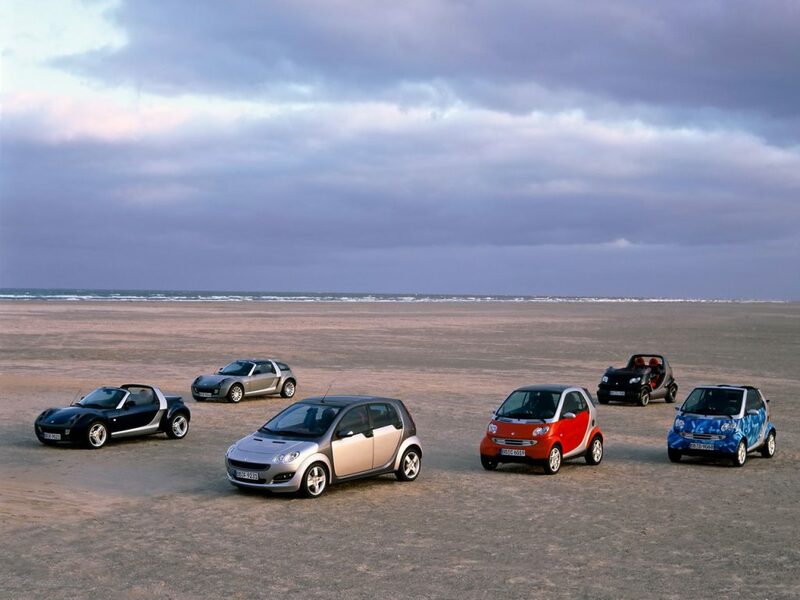 According to insiders, Smart’s vehicles make the driving experience much more agile and lively than they’ve ever been. They use a unique small turning circle 6.95 meters for the two-seater it corresponds precisely to that of its sibling with conventional drive. Smart has even listened to buzz online as they have now equipped the car with an all new color scheme and a plethora of optional equipment – electric driving at smart offers a massive scope for driver customization. Many are hesitant to adapt to EVs because of issues regarding charging time. Luckily, Smart has an answer for that too. Remember that new battery from the Daimler subsidiary Deutsche ACCUMOTIVE we mentioned? As it turns out the upgraded innovative replacement part and second use storage concept offers great potential for sustainable mobility (see section on “stationary energy storage”). We’ve not been given numbers but it seems it will charge quicker than ever before. Ever since June of 2012 the third generation Smart Fortwo electric drive also thrived with award winning wide-ranging vehicles for their innovative and forward-looking drive concept. 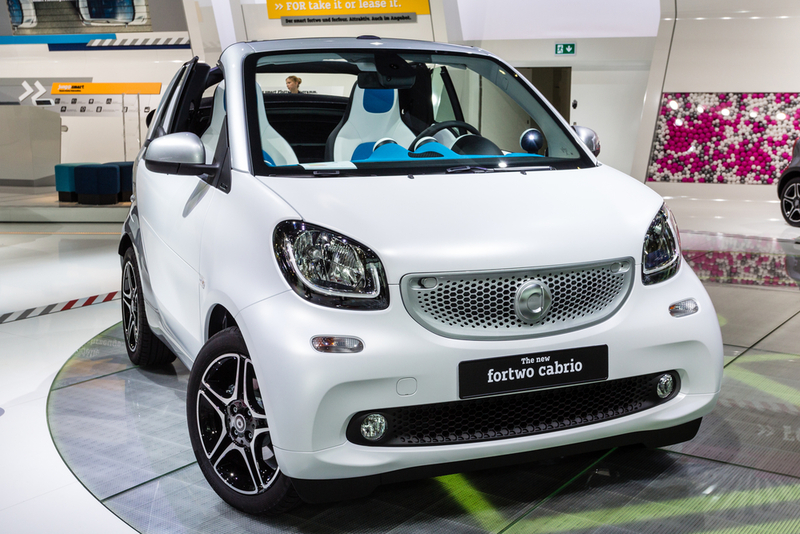 In 2013 the Smart Fortwo became the first ever all-electric vehicle from a Europe in China. In Germany, the Smart set itself ahead of the pack as THE market leader among battery-electric vehicles (around 40 percent) and was able to maintain this position to present day.